Theodore Ernest Els or “The Big Easy” as he is fondly known was born 17 October 1969 in Johannesburg. He grew up enjoying sports like rugby, cricket, tennis and of course golf and at the age of 13 he won a regional tennis tournament and became the Easter Transvaal Junior Champion. In 1989 Els turned pro and in 1991 he won his 1st tournament. He won the South African Open in 1992 as well as the South African PGA and South African Masters tournaments, which is an achievement that only Gary Player had previously achieved. Els’s first win on the European Tour was in 1994 and in that same year he also won the US PGA Tour. 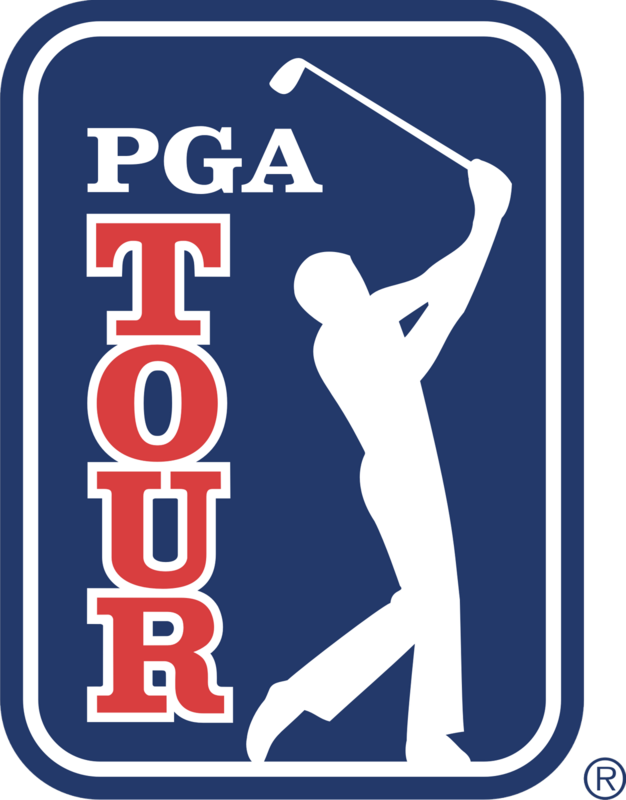 The PGA Tour win was won by Els who claimed his win through a three-man play off which lasted 20 holes. Els has played in both the US and European Tours as well as South Africa and Asia and many other countries around the world and has been a favourite with Australian sport betting enthusiasts too. His achievements include winning the World Match Play Championship in 1994, 1995 and 1996 making him the winner of this event three consecutive years in a row. Els achieved this win again between 2002 and 2004, which made him the first six-time winner of this Championship. He won the British Open in 2002, another major win for him. Els led the European Tour in money in 2004 and came 2nd on the US PGA Tour money list. Due to an injury in 2005 he was unable to play and was off his game for a while after that. In 2006 he bounced back and won the South African Open and the World Match Play Championship in 2007, which he won for the 7th time. 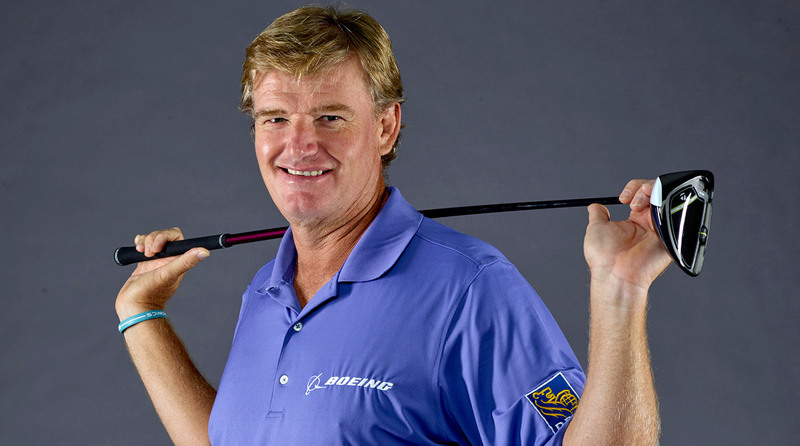 In 2008 he won the Honda Classic and in 2010 he was elected to the World Golf Hall of Fame. He went through a bit of a bad patch in 2011 and early in 2012, but went on to win the British Open in 2012. Besides his 4 wins in the majors and coming 2nd place in six other majors he also has 35 Top 10 wins in majors. On a personal note Els has other interests such as designing golf courses and has a winery where he produces a range of vintage wines. He also owns restaurants in the USA and in South Africa. Els married his wife Liezel in 1998 and they have 2 children, Samantha and Ben. They spend most of their time in the UK at the Wentworth Estate, which is close to the Wentworth Golf Club. They also spend time in Jupiter, Florida and South Africa. Els’s son Ben was diagnosed with autism from which stems a passion for assisting and helping other families’ and the Els for Autism foundation was founded by him in 2009. The foundation raises money and awareness for autism research. The family has also established the Els Centre of Excellence that raises funds for a research facility and school for children with autism. Els also supports junior golf in South through the Ernie Els and Fancourt Foundation.